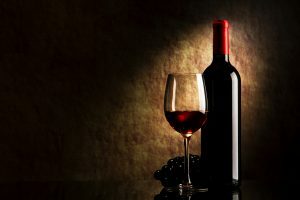 So much can go into a glass of wine: the different flavors, unique aromas, acidity levels, and more. In today’s technology driven society, it is no surprise that a gadget has come out to help explain what is in a glass of wine. The Dreenk My Oeno will scan a glass of vino when dipped into it, and will process the wine’s characteristics, strength, tannin, acidity, and maturity level. The app can also build a personal wine profile conveniently on a smartphone or tablet. Once My Oeno is aware of the kind of wines the user likes, it will make suggestions for other alternatives. The future of wine is changing, and becoming more transparent, thanks so gadgets such as My Oeno.